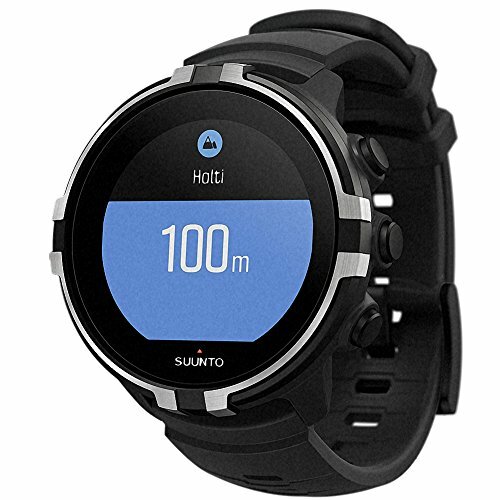 Suunto Spartan Sport Wrist HR Baron is a multisport GPS watch for outdoor athletes who are driven by passion for progress. The Spartan Sport Wrist HR Baron comes with a durable color touch screen, 100m water resistance and practical wrist HR measurement. Barometric altitude with Fused provides more precise altitude data. Spartan Sport Wrist HR is your ideal training and racing partner for running, cycling and outdoor sports. You define your goals, Suunto Spartan helps you to get there.